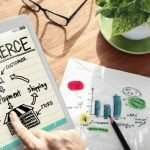 Planning to design a website? Well, a website is more than just a site with articles on it. It reflects the values and services that it provides to its visitors. 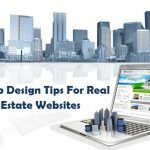 Readers or visitors of your site may have their own preferences, but the important thing is that your website needs to reflect what it represents in a stylized manner. 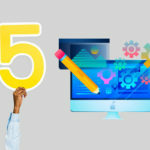 In this post, we would like to point out at 5 very crucial designs that’ll help you set up a professional website that your customers will love. One of the first things that you’ll need to do is concentrate on the homepage. Whether the user accesses a post or a page, if they like it, they are likely to get browse through the homepage. You need to craft it with care and reason. Too many choices can be really overwhelming. We encourage you to keep things as simple and as minimal as possible. The homepage should have all the necessary stuff within reach. At the same time, it needs to be clutter-free and pleasing to the eye. Give the attention span of today’s internet user, the design of your website should provide instant information or else, the user won’t think twice before hitting that back button. 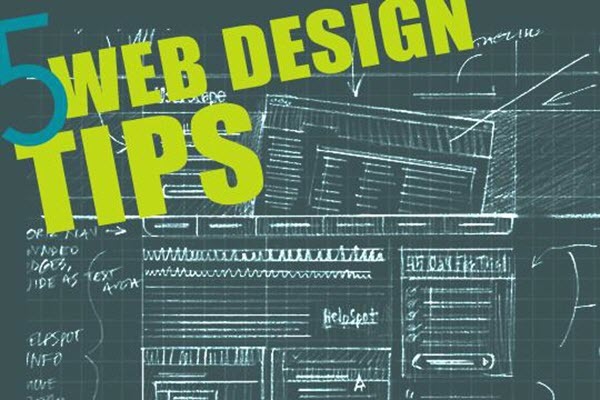 Visual hierarchy helps plan the website to provide the best service to the user. You will need to concentrate on the images, the colors as well as the priority of information to attract users. It’s worth taking spacing and size of fonts and images into account. Focusing on the visual hierarchy is proven to make a website clear and less repulsive. Next, comes the content of the website which basically needs to have a consistent tone and style. At the same time, it’s easy to read and for the most part, avoid jargons. While designing your site, you will need to make sure that the readability is high which means users are able to scan through the information that you have provided in the form of text (with the help of pictures, video and other media) are easy to read through. Difficult blog posts will turn the reader off, and they will never return. Another incredibly important but often overlooked features of a good web design are the navigation. If a site is an evagination friendly for the users, its likely that search engine crawlers find it navigable too. That’s an A double plus on the design side of things for your website. We’d ask you to avoid dropdowns unless you really need it. It’s difficult for Google to crawl drop downs. 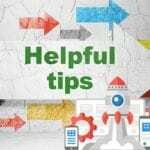 Linking logo to your homepage is a good idea because everyone else does it, and your user is likely to expect to be taken to the homepage when they click on the logo. Google has declared that the speed of a website is one of the major ranking factors. 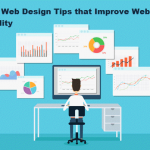 Therefore, it’s advice that to consider the speed of a website while designing it. Making mobile-friendly will help it rank and will be loved by the readers as well. There are several tutorials on how one can make websites mobile-friendly. We advise you go through them. If you find these tips helpful, do share the post with others.